If you have an empty space on your wall that’s crying out for a beautiful piece of artwork, or you’re looking for event invitations or save the date cards, you should check out a site I just discovered, Minted.com. Minted has recently refreshed their selection again with a number of new and exciting products and designs, so you’ll want to have a look if you haven’t stopped by lately. The site now offers a stunning array of artwork from talented artists worldwide, plus snazzy save the date cards along with their extensive stationary, invitation and card collection. This is a sponsored post; please read my disclosure here. Independent artists from around the world create wall art and home decor as well as designs for cards, gifts and stationary products. 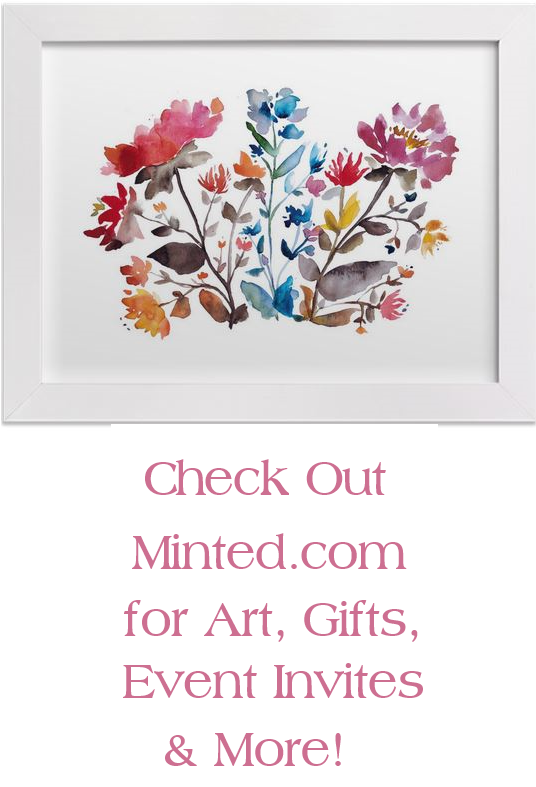 Minted’s global crowd of artists not only creates the artwork and designs, but also votes on them, curating the best art to become products for sale on the site. 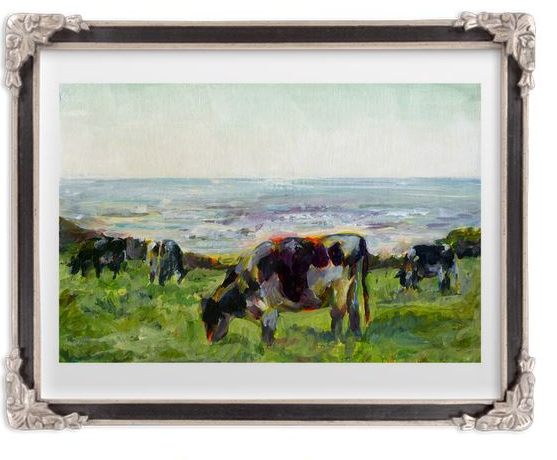 I’m impressed by Minted’s huge and varied selection of artwork, including drawings, paintings and photographs, available in portrait, landscape and square. 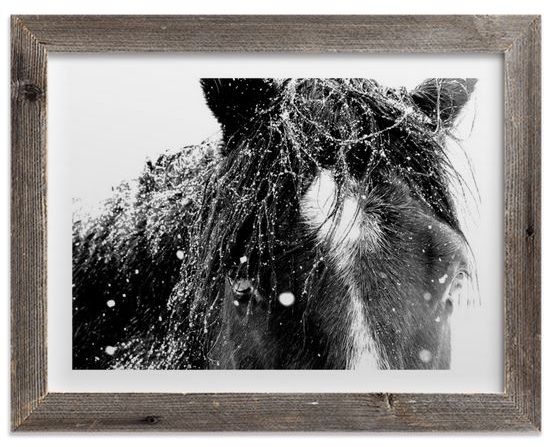 Click on a piece you like, then you can choose from among the various frame selections until you find one that looks good with the artwork. 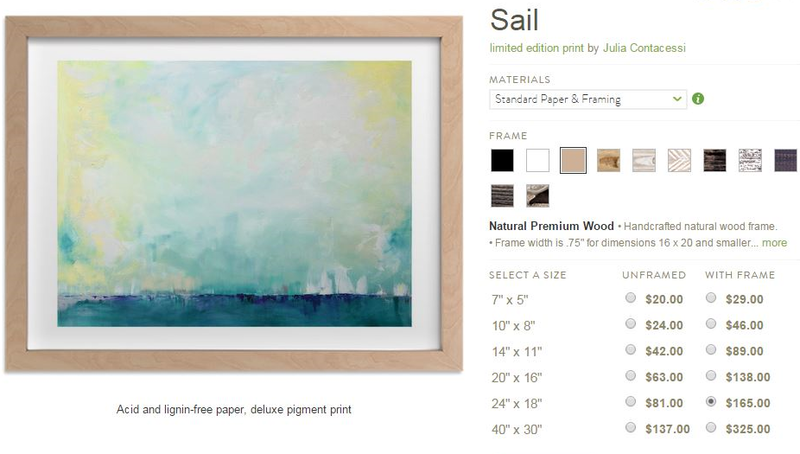 You can also purchase the art without a frame. Select from a wide range of different sizes, from small to very large, depending on your home decor needs. You’ll also be supporting independent artists from all over the world and from all walks of life – from professional artists to stay-at-home moms. 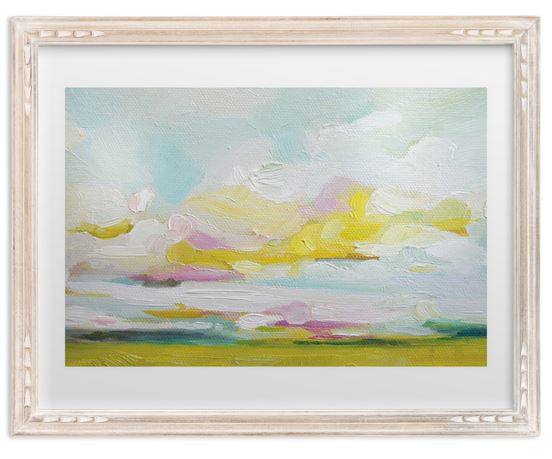 You can score some lovely artwork at quite reasonable prices at Minted.com. For example, many landscape pieces start at just $20 for a 7″ by 5″ unframed print or $29 for that size framed. 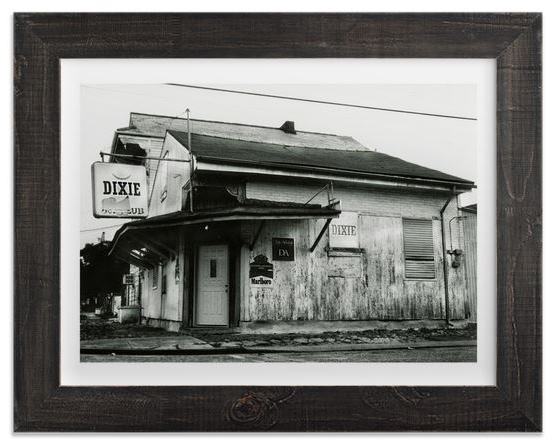 A 40″ by 30″ print might set you back $137 for unframed or $325 framed. If you’re graduating, planning a birthday party, expecting a baby or getting married soon, you’ll love Minted.com’s amazing selection of stylishly designed party invitations, announcements, wedding invitations and save the date cards. If you’re anticipating wedding bells, you can send for a free Minted.com wedding sample kit to get started. Many flat save the date cards cost $1.58 each when you buy 100, or slightly more or less per card with different quantities. 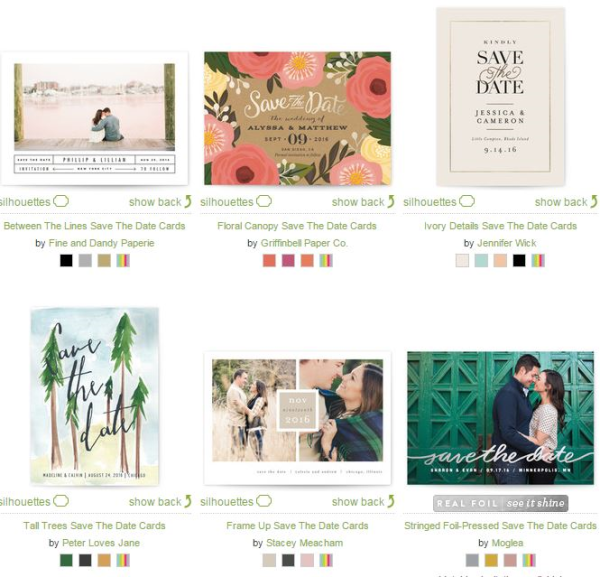 Minted offers free guest addressing of save the date cards and will send you a free save the date sample kit upon request. You choose which card you want and tailor it to make your own unique creation. You can also customize special occasion cards, including Father’s Day cards, with your own photos and text. 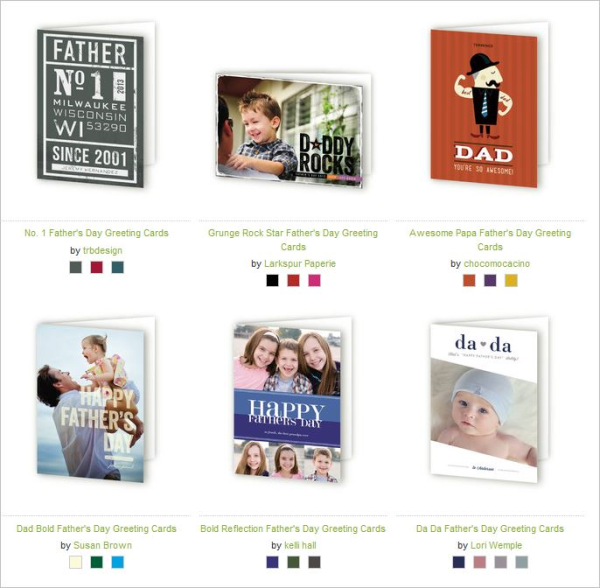 I love their gorgeous selection of Father’s Day cards, which you can personalize to suit your beloved dad and/or grandpa. Find other Father’s Day gift idea articles here. 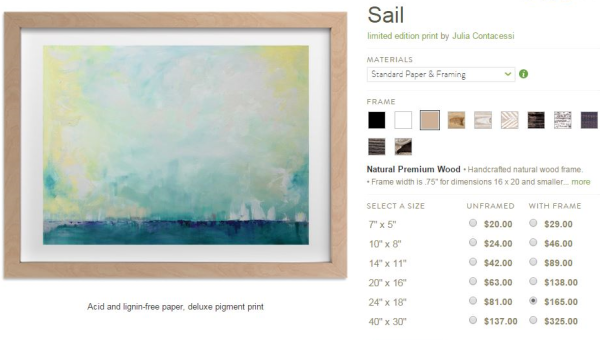 Minted.com provides a one-stop shop for decorating your home and preparing for the big events in your life.